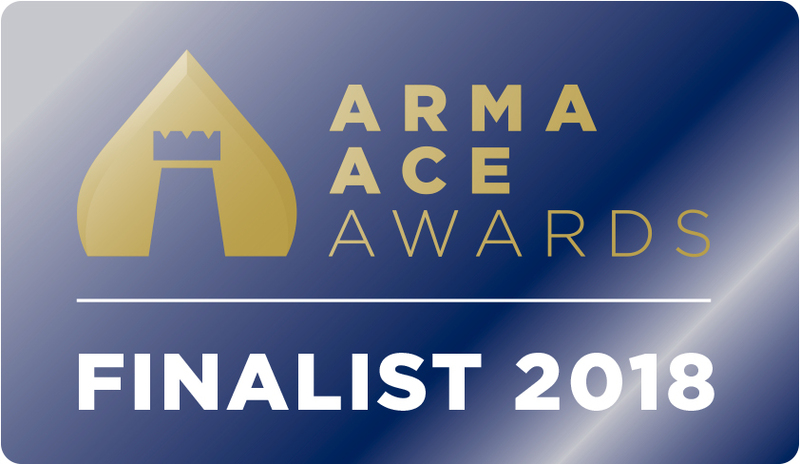 ARMA (the Association of Residential Managing Agents) has announced the shortlisted finalists in the ARMA ACE Awards. The Awards celebrate excellence and exceptional achievement by the UK’s leading residential managing agents, partners and suppliers and the work of their people in improving the lives of thousands of leaseholders across the country. Pennycuick Collins was announced as a shortlisted entry in the larger managing agents category following a rigorous judging process by a panel of independent judges. The winners will be revealed at an Awards Dinner on Friday 6th July in the stunning surroundings of Tobacco Dock, London E1. The event will provide a fun-packed evening of live music, fine dining and exciting entertainment. The Awards are open to ARMA members, partners, associates and external suppliers to ARMA members and include several categories not covered by other awards.